Now that I have been practicing massage for 10 years, I find myself revisiting techniques that I was introduced to in school but let fall to the wayside. Gua Sha is one of them. 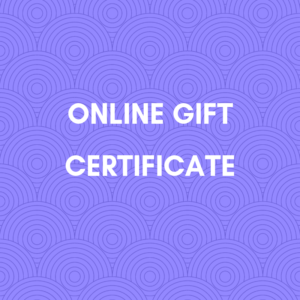 We were instructed in Gua Sha in massage school and I pretty much forgot about it until earlier this year when I had a client on my table and thought she would be a good candidate for this treatment. I have really grown to appreciate this technique over the last few months and feel that it is beneficial when it is incorporated into a deep tissue massage when necessary. 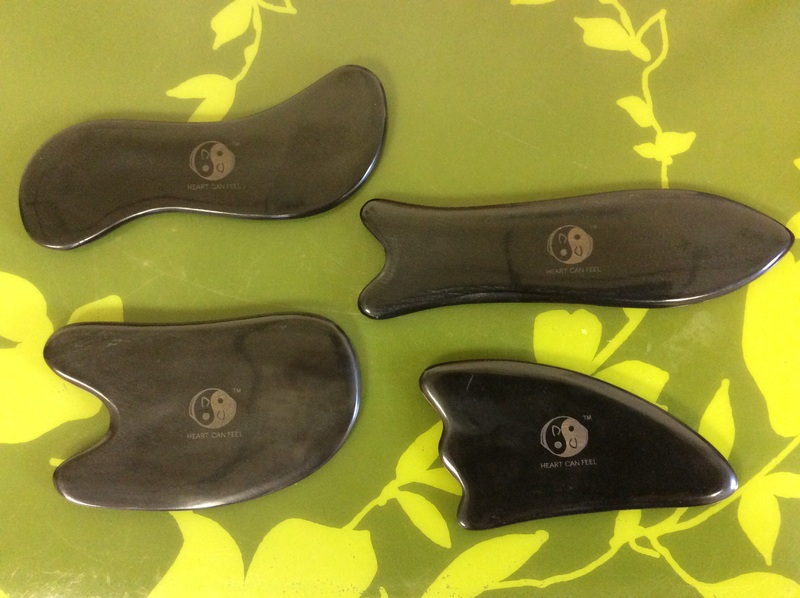 Gua Sha is a Traditional Chinese Medicine technique that involves “scraping” of the skin. Lotion is applied then tools are used to scrape the skin to produce small red “bruises” or petechiae. These bruises indicate areas of stagnant blood that need to be moved along. I especially like using Gua Sha on scar tissue, places where the skin feels cold, if someone has a cold or upper respiratory issue, and for pain relief. Don’t be scared by pictures on the web, those have been taken immediately after a session and the redness subsides a few hours later. The petechiae, however, will last 3-5 days so be prepared. ‹ New aromatherapy essential oils are here! Refer a new client to Trillium Bodywork and receive 15% off of your next massage therapy session. This does not apply to packages or with any other discount or offer. Call 812-219-4304 to book your appointment today. If there is no answer, please leave a message and your call will be returned within 1 business day.